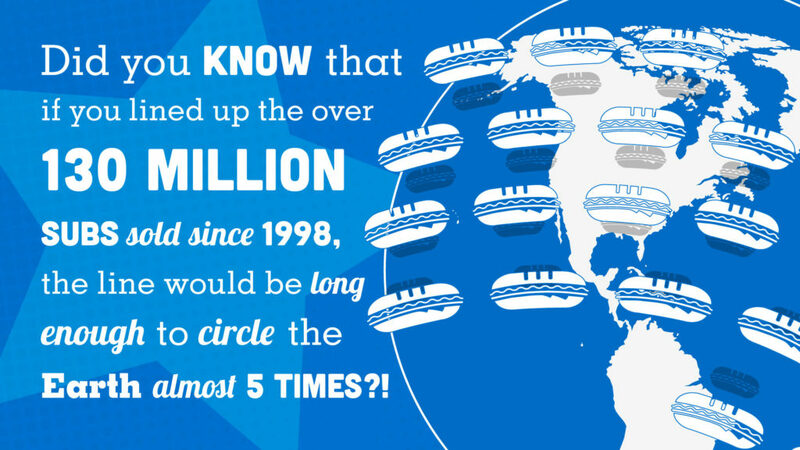 The most common question that a serious entrepreneur will ask when investigating a franchise opportunity is, “How much money can I make?” At Lennys, we have helped dozens of entrepreneurs fulfill their dreams of small business and multi-unit ownership since becoming a franchise system in 2001. 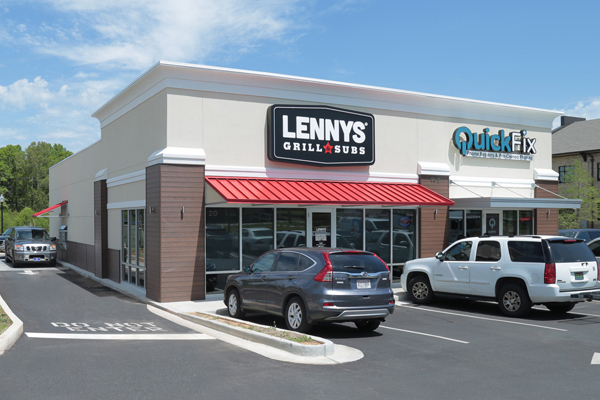 The total investment range to open a Lennys Grill & Sub franchise is $188,216 – $396,146, making Lennys a wise investment for experienced food operators, multi-unit owners and first-time entrepreneurs. 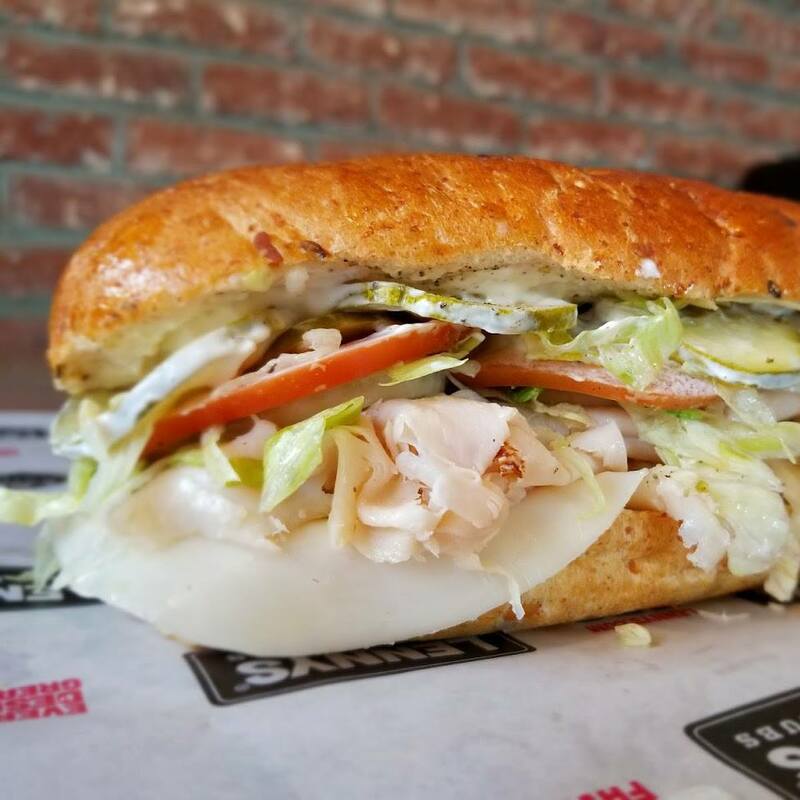 We believe a potential franchisee can succeed with our business model, bringing Lennys to new markets, delighting guests and endearing them to our brand, our food and our culture. 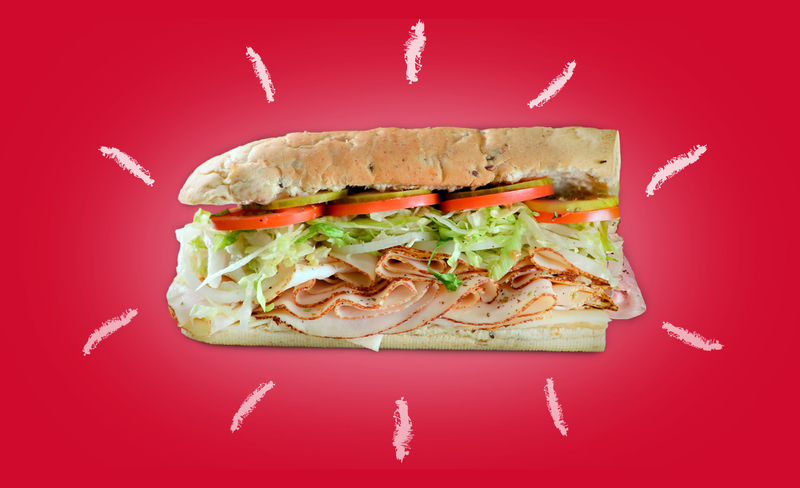 There are no guarantees in any business, and we believe with hard work, someone has huge potential to enjoy lasting success with Lennys Grill & Subs. 1 These are the Top 50% of Restaurants based on sales volume. Of the 28 Restaurants in this group, 9 Restaurants or 32% exceeded the average sales volume for the Top 50%. 2 Gross revenues less discounts. 3 Often includes restaurant management salary, payroll taxes and benefits. The range of reported Total Labor costs as a percentage of sales for the Top 50% of Restaurants was from 18% to 42%. Excludes any reported compensation and benefits for the owner. The average salary, payroll taxes and benefits for each general manager of the restaurants owned by affiliates of Lenny’s Franchise Systems, LLC was approximately $48,000 for 2018. 4 The range of reported Cost of Sales as a percentage of sales for the Top 50% of Restaurants was from 27% to 42%. 5 Includes Royalty and Brand Marketing Fund and every other expense that a franchisee chooses to classify as a business expense except principal and interest repayment, income tax, depreciation, and amortization. May include a franchisee’s corporate expenditures not specifically related to the operation of an individual restaurant. Excludes any items reported by owners utilized to calculate owners’ discretionary cash flow prior to debt service and taxes. 6 All references to EBITDA in this financial performance representation means the owners’ reported EBITDA plus the owner’s reported discretionary expenditures, prior to interest, taxes, depreciation, and amortization.